What Are North Carolina’s Car Insurance Requirements? What types of coverage are required? All drivers in North Carolina are required to have a certain amount of protection for themselves and their vehicles. 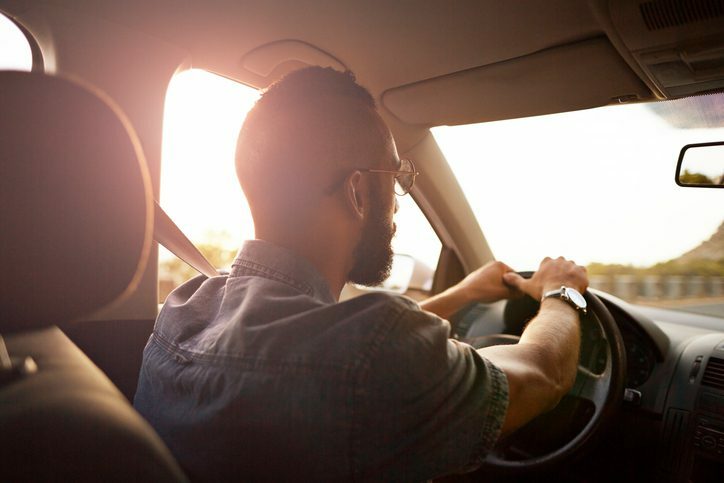 Drivers must carry certain minimums of personal injury protection, uninsured motorist coverage, bodily injury protection, and property damage liability. These requirements ensure that injuries to people and damages to property are covered by an at-fault driver’s policy. What are the minimum liability limits for coverage? Every driver in North Carolina must carry coverage of up to $25,000 for property damage, $30,000 for individual coverage, and $60,000 for all persons involved in an auto accident. However, these are only the minimum requirements. Your insurance agent can include higher levels of coverage in your car insurance quote. What happens if you fail to comply with North Carolina’s auto policy laws? If you choose to not carry the minimum amount of coverage, you could end up facing some very serious consequences. These include hefty fines or a 30-day suspension of your car’s registration. Don’t take chances; get covered today. It’s the right move for your own protection. When you need car insurance in Brevard, NC, contact Jerome and Summey Insurance Agency. Our agents will set you up with personal or business policies that meet or exceed North Carolina’s requirements for auto insurance coverage. Request a car insurance quote from one of our agents today.